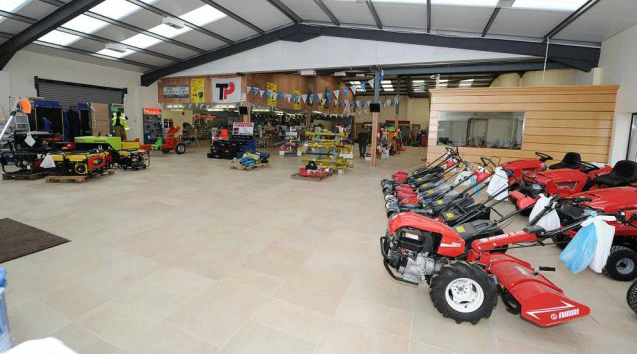 P.J.Callan offer a full after sales services for all our farm machinery, groundcare, garden and agri products. P.J.Callan Ltd. understands the issues machinery buyers are challenged with when purchasing the right machine for a particular job. We specialise in providing only the highest quality products at the best possible prices and our network of highly skilled personnel are ready and waiting to serve you. While P.J.Callan customers enjoy the benefits of smooth-running and reliable machinery, owners can dramatically extend the life of their machinery with regular service and maintenance. P.J.Callan are trained in the mechanical service of all the machinery we sell. We are qualified and equipped to diagnose and repair your machinery and handle your warranty claims. We also stock replacement parts on-site or can source spare parts through our extensive parts network.